The modern physics of quantum mechanics was born in 1900 when Max Planck after many unsuccessful attempts in an "act of despair" introduced a universal smallest quantum of action h=6.626×10−34Js=4.12×10−15eVs named Planck's constant in a theoretical justification of the spectrum of radiating bodies observed in experiments, based on statistics of packets of energy of size hν with ν frequency. For many years, such an aim for me was to find the solution to the problem of the distribution of energy in the normal spectrum of radiating heat. So there was nothing left for me but to tackle the problem from the opposite side, that of thermodynamics, in which field I felt, moreover, more confident. For this reason, I busied myself, from then on, that is, from the day of its establishment, with the task of elucidating a true physical character for the formula, and this problem led me automatically to a consideration of the connection between entropy and probability, that is, Boltzmann's trend of ideas; until after some weeks of the most strenuous work of my life, light came into the darkness, and a new undreamed-of perspective opened up before me. 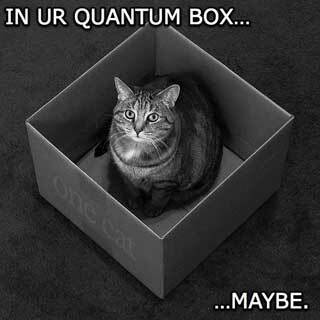 Classical physics was on loose footing with problems of wave/particle duality, but was caught completely off-guard with the discovery of the uncertainty principle. The uncertainty principle also called the Heisenberg Uncertainty Principle, or Indeterminacy Principle, articulated (1927) by the German physicist Werner Heisenberg, that the position and the velocity of an object cannot both be measured exactly, at the same time, even in theory. The very concepts of exact position and exact velocity together, in fact, have no meaning in nature. But why can't we detect particles position or moment with a big precision? Well it's mostly because of the way we detect particles. Long story short, we detect a particle by shooting a photon at it (a particle of light). However, a photon also has some momentum and as strange as it sounds you can simply "knock" a particle away with a photon. Also, if you want to find out the position of a particle with a high precision, you must use a high frequency light wave (a high energy photon, where the energy of a photon E is given by E=hf, where h- Planck constant and f- frequency) which naturally has a bigger momentum, which causes a particle to be knocked away at a high velocity. This is exactly what causes the uncertainty in the momentum. In 1905, Einstein had suggested that light has duel character. In analogy with the behaviour of light, de Broglie suggested that all material particles should also show dual behaviour. In 1924, de Broglie suggested that electron has duel character. This suggestion recieved first experimental support from Davission and German in 1927. 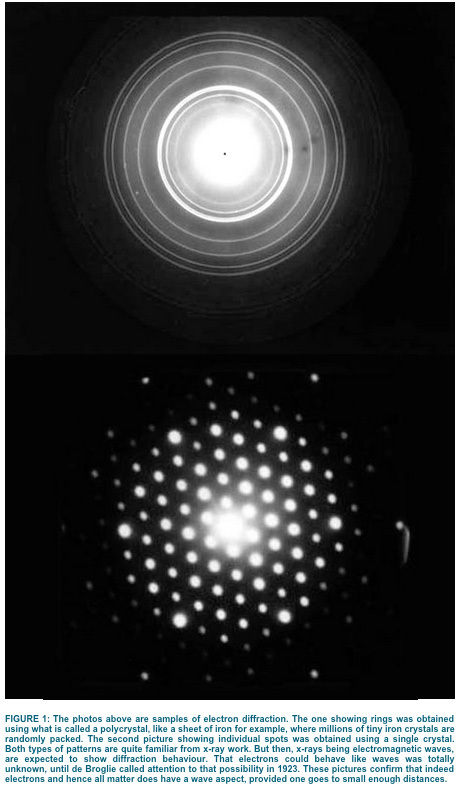 They found that the impact of electron on crystal resulted in the production of diffraction pattern which were similar to those given by x-rays under similar condition. Since x-rays posses wave character, electrons must also have wave character associated with them. Thus this experiment gave direct evidence for wave character of electrons, nutrons, protons, hydrogen atom, C60 (fullerene) etc. The similarity of these two patterns shows that electrons can behave like X-rays and display wave properties. In Bohr theory, electron is treated as a particle. But according to de-Broglie, electron has a duel character; both as a material particle and as a material particle and as a wave. He derived an expression for calculating the wave length 'λ' of a particle of mass 'm' moving with velocity 'v'. Scientists of early 20th century tried to explain the behaviour of atom on the basis of dual nature of matter and uncertainty principle. They had to develop a new view of matter and energy to accurately describe how atoms behaved. This attempt is called Wave Mechanics or Quantum Mechanics. 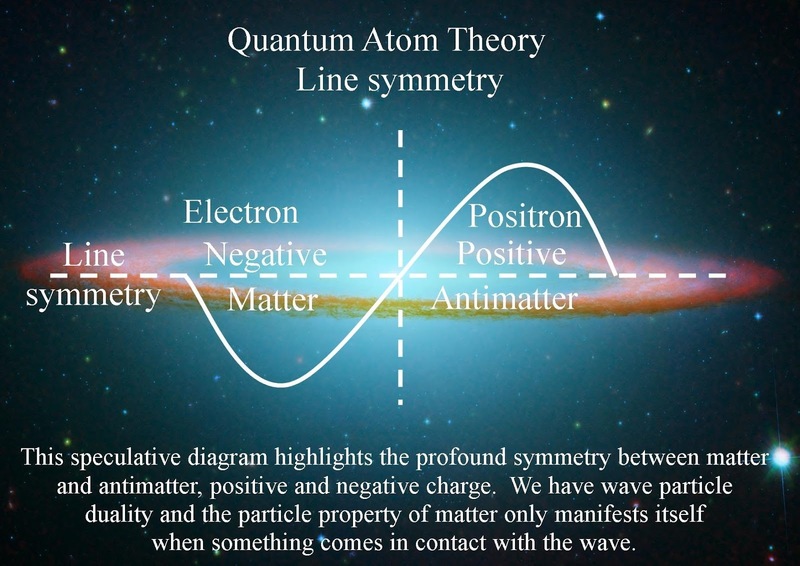 This theory describes matter as, acting both as a particle and as a wave. In case of visible objects in every day life the wave length is too small to be apparent. 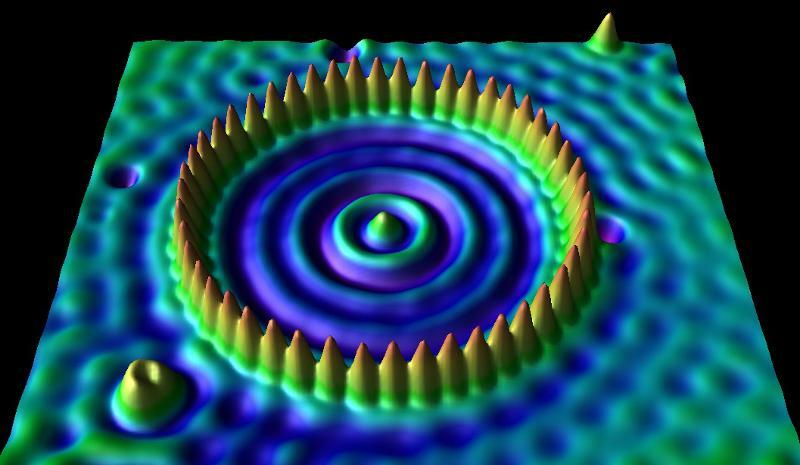 Wave like nature becomes important in microscopic particles such as electrons. Due to the wave nature of electrons they exist as a fizzy cloud of negative charge around the nucleus, instead of as a particle located at a single point. are the second differential coefficient of ψ with respect to x,y and z, E is the total energy of electron, 'm' is the mass of electron and ψ (psi) is the wave function. 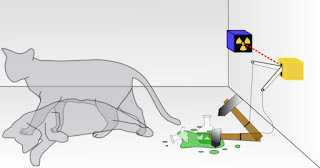 Superposition is a principle of quantum theory that describes a challenging concept about the nature and behavior of matter and forces at the sub-atomic level. The principle of superposition claims that while we do not know what the state of any object is, it is actually in all possible states simultaneously, as long as we don't look to check. It is the measurement itself that causes the object to be limited to a single possibility.